As a species, we are defined by our ceremony and celebration, and when our race vacates this earthly realm, the remnants of how we chose to declare our love and special moments may very well be all that is left. Of course we are also a bunch of drunk dudes who press ham. So who can say? Taphonomy (decomposition of bodies) was my favorite topic in physiology. 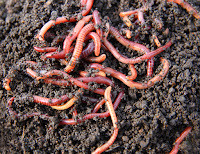 Worms help decompose dead organisms, creating food for plants. 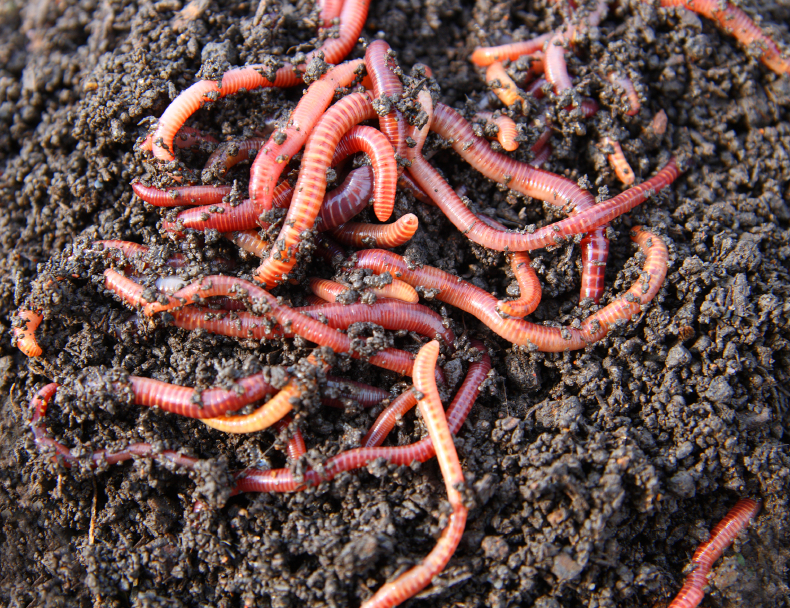 Surprisingly, putrefaction is beautiful, like a new beginning. But making that comparison during the wedding toast apparently wasn’t what they had in mind when they asked me to be best man. Paul Lees-Haley used to be a psychologist and will be again when they let him out. His work has appeared in Alfred Hitchcock Mystery Magazine, Fifty Word Stories, The Alabama Writers Conclave’s Alalitcom, Voices, G/C/T, Hypertrophic Literary, CoEvolution Quarterly, Trial, Spectrum, and numerous psychological and legal journals and magazines.